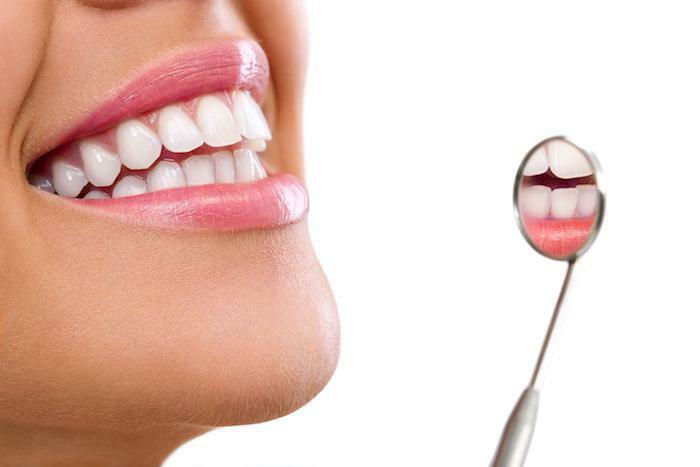 Prosthodontics is the artistic, cerebral dental specialty that focuses on improving aesthetics, restoring and replacing teeth, correcting poor function, treating poor bites and jaw problems. A Prosthodontist can aid in the rehabilitation of a complete dentition or merely in the repair or replacement of one or two teeth. This specialist handles problems that arise due to neglect, trauma and congenital problems. A Prosthodontist is differentiated from a regular, general dentist by attaining an additional two or three years of post-doctoral training. This specialized training prepares a Prosthodonist to perfect the dental procedures necessary for the creation, restoration, and replacement of teeth. A Prosthodontist uses a comprehensive, holistic approach to your dental well being. 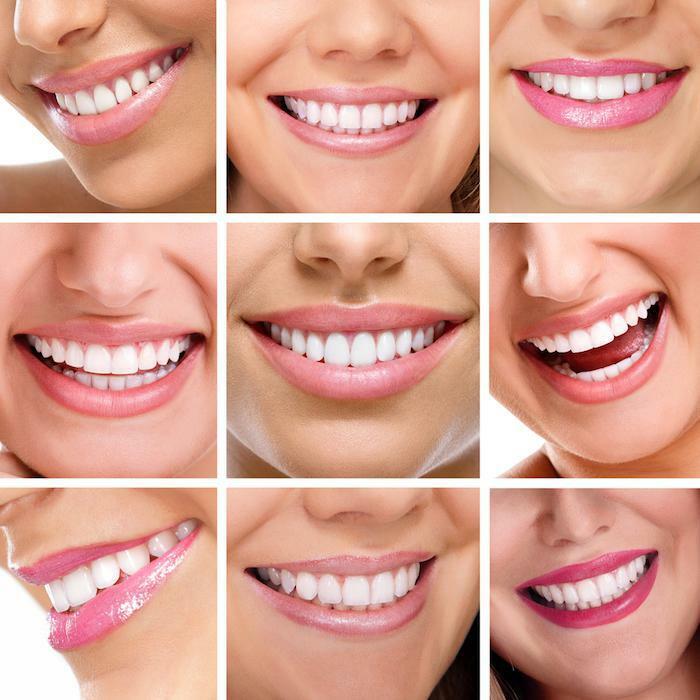 Based on a thorough evaluation, you may receive recommendations for your ideal dental health to include aesthetic, restorative, preventative procedures or simply continued care, or regular cleanings. Common Prosthodontic Procedures: Porcelain veneers, crowns, bridges, dental implants, inlays & onlays, complete and removable partial dentures, TMJ & jaw therapies and traumatic injury reconstructive cases. 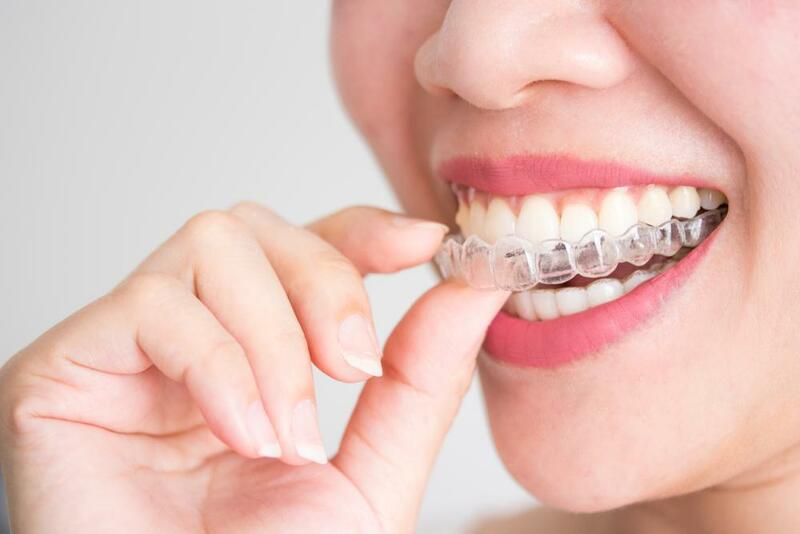 Commonly, a Prosthodontist is the “quarterback” that coordinates the treatments of all the other dental specialsist that may be necessarily involved in restoring your mouth to an aesthetic, well functioning and comfortable condition. 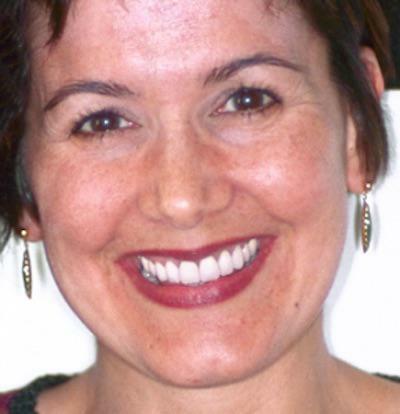 As a Prosthodontist, Dr. Castaneda has extensive training in the complicated techniques and treatment of: Cosmetic Dentistry‚ Crowns and Fixed Bridges‚ Dental Implants‚ Removable Partials and Complete dentures‚ TMJ (Jaw problems) ‚ Reconstructive/Rehabilitation Dentistry. Are you thinking about improving your smile or your dental function?